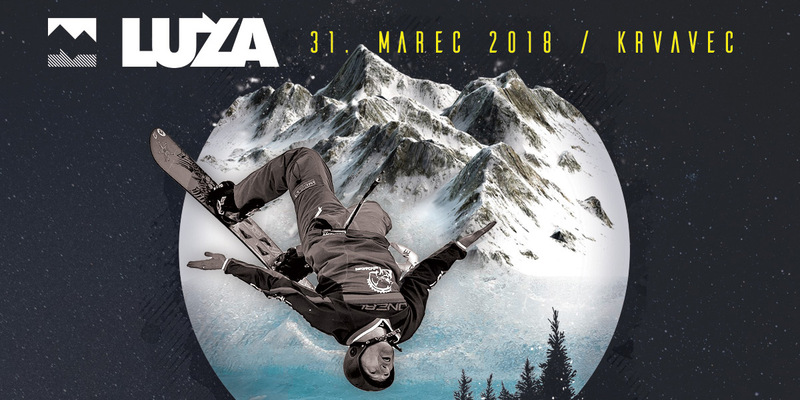 Join us at 13th edition of Luža which will take place on 31. March 2018. Do you want to take part in Luža contest? Sign up HERE and show what’s hiding in your bag of tricks! If you just want to enjoy the event, check out the program. See you on Saturday, 31. March at Krvavec!